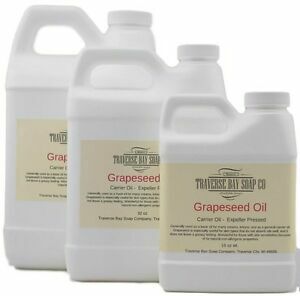 Grapeseed Oil, 100% pure, Soap making supplies, massage oils, bath, body. Details about Grapeseed Oil, 100% pure, Soap making supplies, massage oils, bath, body. Great item, and very fast Delivery!